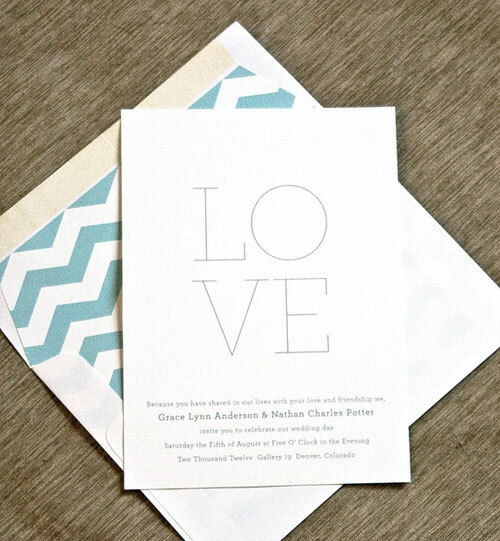 Today I’m in full on crush mode for this trio of gorgeous wedding invitations from Paper & Parcel. 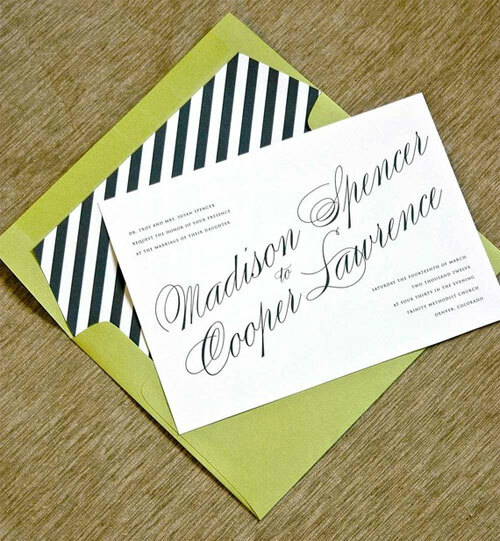 I’m completely taken with the chic, contemporary style of the designs, and the patterned envelope liners … squee! 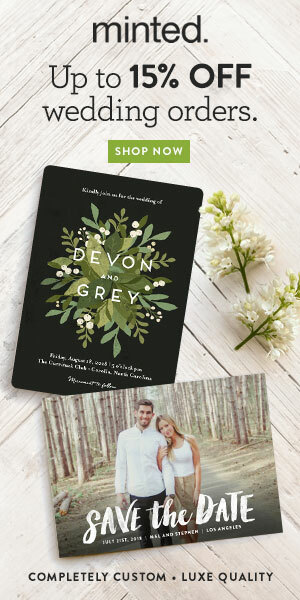 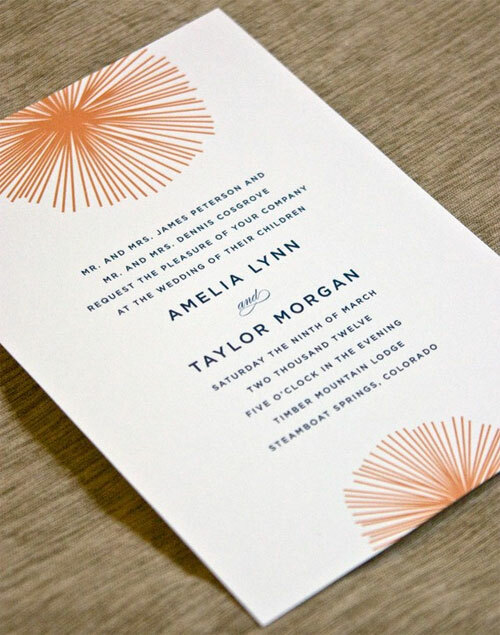 Each of the designs – Burst, Minima, and Astaire – is available either flat printed or letterpress printed, and Paper & Parcel offers a beautiful array of ink and envelope colors (custom colors are also available) to perfectly match your wedding colors.